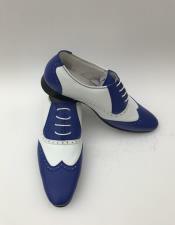 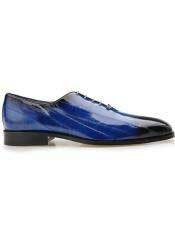 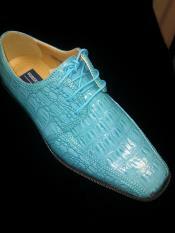 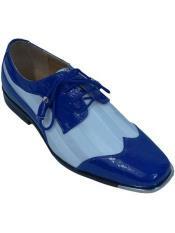 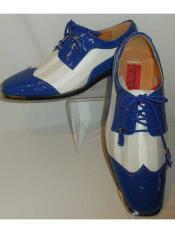 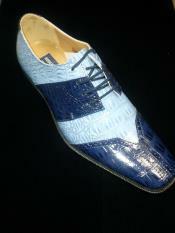 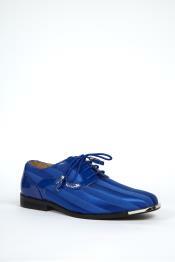 Royal blue shoes are made from hides of exotic animals and they are always found in glossy and shinning state. 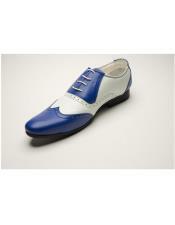 This shoe is known for its durability and it is truly long-lasting. 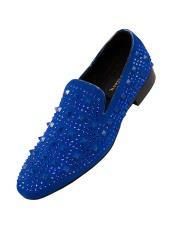 There are many new different designs that keep on hitting the fashion platform and these royal blue mens dress shoes can be used either for formal or casual outfit. 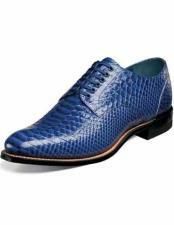 Some shoes comes with color combination with the royal blue say for example yellow color sole is matched with royal blue top and it is perfect for a casual occasion. 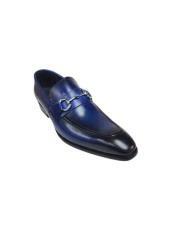 In some formal royal blue and gold dress shoes, white color combined with royal blue is designed in such a way that it demands keeps on increasing year by year. 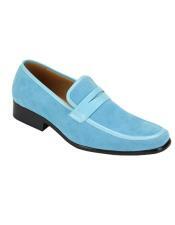 As it names say it provide good comfort by providing cushion bed which prevents any kind of discomfort of foot and at the same time it provides proper air circulation. 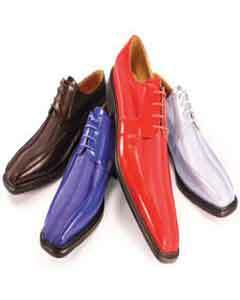 One can find these types of shoes at Mensusa for a reasonable rate. 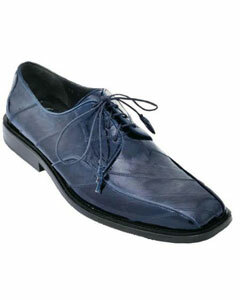 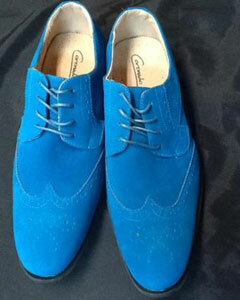 mens royal blue suede dress shoes is the ultimate attraction at Mensusa.com.